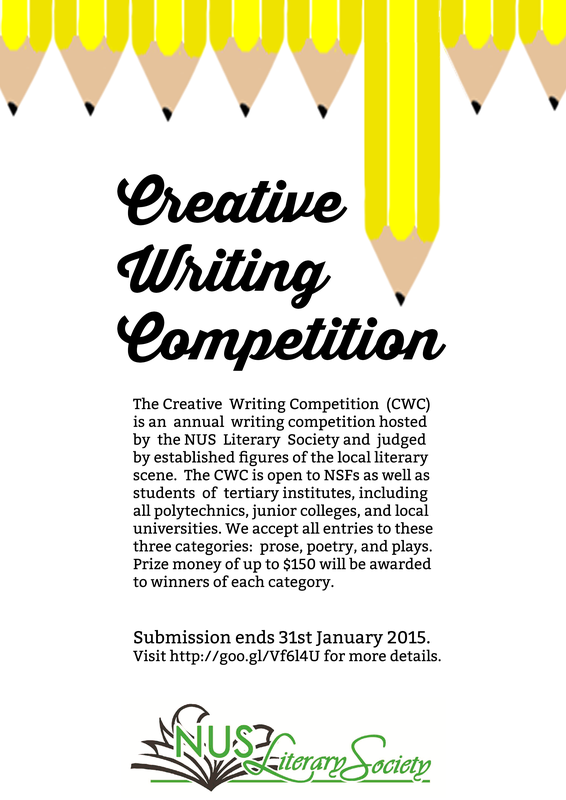 Next ›Presenting…the winners of CWC 2015! i’m a student doing a postgrad dip in a local uni. can i take part? Hi @teacherlet, yes, do feel free to send in your entry!